Chicago Backflow Inc. is the Premier Backflow Testing Company. We have been serving Northern Illinois and Northwest Indiana since 1993. We are dedicated to protecting your drinking water. We understand that backflow mishaps happen, and most often not during normal business hours. Chicago Backflow employs a team of inspectors that are available 24 hours a day, 7 days a week to manage your emergency service requests. 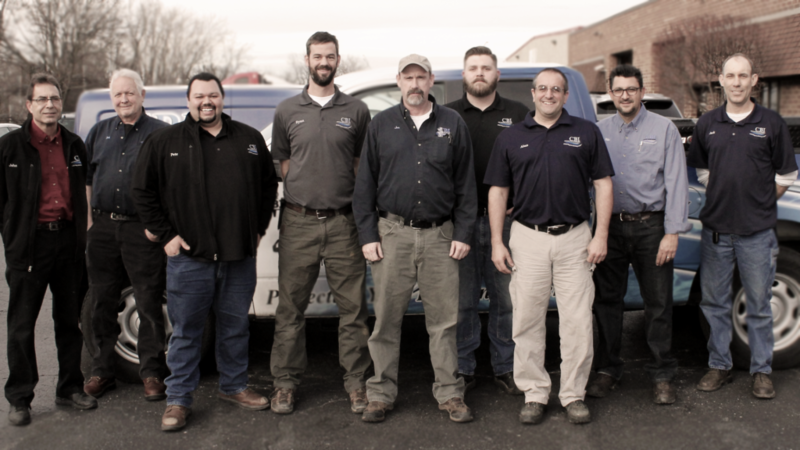 In addition to the fact that they are all certified plumbers, their only work is the testing and maintenance of backflow preventers, making them the best in the business. Their individual experience and skill enable them to get in, get the job done, and get out, leaving you to focus on more important things. When you call Chicago Backflow, a live person answers, usually on the first ring. 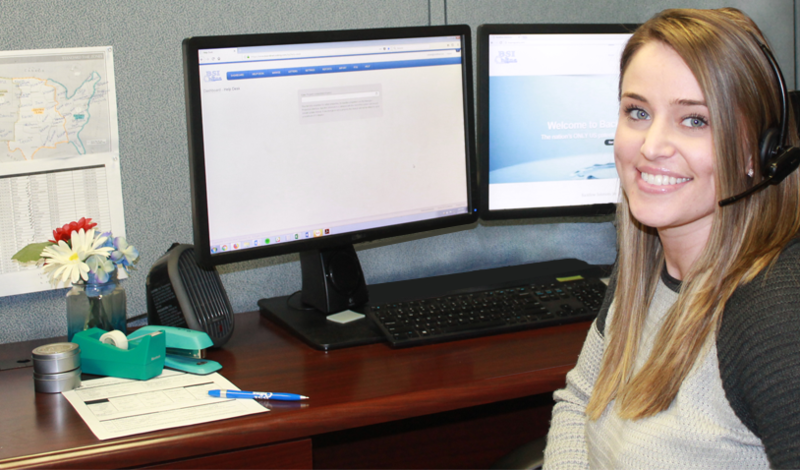 When you are transferred to the appropriate department, another live person is waiting to take your call, answer any questions you have, and schedule your backflow test immediately. It will not be a hassle to stay compliant with your local jurisdiction, and Chicago Backflow is here to serve your needs. While any plumber can attend school to become a certified backflow inspector, it is a question of how often he will use and refine his knowledge of backflow preventers. There are many plumbing companies that test backflow preventers “on the side” as a means of creating extra income. These plumbers generally feel more comfortable performing routine plumbing tasks, and may be capable of properly testing your backflow preventer, but how can you be sure? When your backflow preventer is in need of cleaning, or not functioning properly, the plumber acting as a backflow inspector may not have the experience or knowledge to fix the problem, if he notices at all. This is not, and never will be the case with Chicago Backflow. Each and every time you schedule your backflow test and certification with CBI, know that your inspection will be completed by a fully licensed backflow inspector that ONLY tests, certifies, and repairs backflow preventers. Backflow testing is CBI’s specialty. It is the only service we offer. This allows CBI to stay current in the latest trends in backflow prevention, allowing us to provide you with the best possible service in the area. Your safety is at stake. When your backflow preventer is not functioning properly, your drinking water is at risk to a multitude of toxins. You are putting your family as well as your entire community at risk if your backflow preventers are not properly maintained. You have a choice between the confidence you will feel using “Simply the Best” in CBI, or the unsettling feeling of hiring someone else to do the job. With the largest staff of licensed backflow inspectors, a certified backflow inspector is guaranteed to be close by and ready to assist you 24 hours a day, 7 days a week. Generally when a backflow assembly malfunctions, it needs instant attention. If emergency service is required in the middle of the night, or over the weekend, rest assured Chicago Backflow will be available to assess the situation, quickly repair the problem, and get your home or business back up and running before you know it. As a business owner, property manager, or homeowner you face many important issues on a daily basis. It can be difficult to remember to set up your annual backflow inspection. That’s why CBI mails automated reminders to you each year, 30 days prior to your inspection / certification due date. CBI does not want to see you become the victim of citation during a surprise city inspection, and we do our best to help you remember to schedule your certification. This is why we also keep electronic copies of your past backflow inspections, in the event you may have misplaced your paper copy and need proof of backflow certification.